1. You first need to determine your budget. 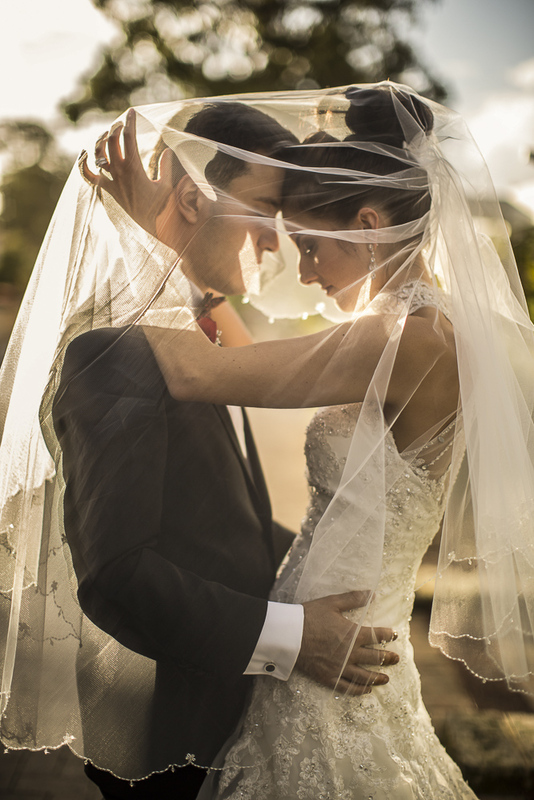 This will help you narrow down your options and decide what is most important for your big day. 2. Start your guest list since this will determine the size of the venue you will need. It is also a good idea to choose your wedding party at this point so they can assist you with the planning process. 3. Choose your entertainment for your reception. The most common choices are between a band and a DJ, but you can also consider having a photo booth, artists, karaoke, and other unique performers. 4. The next step is to select your caterer or set your menu. This can become extremely expensive if you have a large guest list or an extensive list of options for your guest. It is best to limit your choices to a few entrees and sides. You also need to think about what kind of wedding cake you want to have since it may require a separate vendor. 5. You cannot forget about the dress! For many brides this is one of the most important aspects so you want to be sure that you find a dress to suit your personality and fits well. It is a bad idea to go on a crash diet right before the ceremony since it can increase stress and affect your mood. Find a dress that fits you now, but can be altered if necessary. 6. The décor or theme of your wedding is another crucial element that sets the entire tone of your wedding. You should think about what colours you want since this will be incorporated into bridesmaids’ dresses, centrepieces, and the overall colour patterns. 7. You also want to make sure you choose the right photographer to capture your special day. These pictures will be a lasting commemoration of your wedding, so you should choose a professional wedding photographer who will provide both beauty and quality. 8. You may want to think about seating arrangements if you know there are certain guests that just do not get along. If you have assigned seating, you can prevent a lot of tension and drama on your big day. 9. Wedding cars are another detail you may need to consider, there are so many styles available today to choose from, do you require a classic or a more modern style like a stretch hummer, whatever your taste or budget is there will be something to suit your requirements. 10. Bridal bouquets also should be on your list, today so many options are to be taken into consideration, with artificial flowers being popular and being durable enough to withstand the wedding day. Finally, you will need to decide on a venue for the ceremony and the reception since this will be the majority of the budget. This will also determine other details such as the date, seating arrangements, décor, and officiate. When you are looking for venues for your wedding; you will need to factor in the amount of guests you will have, the cost, location, and amenities offered. Some great places to check out if you want a large or extravagant wedding include: The Duxton Hotel Perth or the Wellington Room. If you decide to go with a smaller, more intimate outdoor wedding, some ideal locations for your Perth wedding include the Mount Lawley Golf Club or the scenic and tranquil Milbrook Winery which is located on the edge of a lake. Now you are ready for your special day. Following these tips will ensure that you and your soon to be spouse have the wedding of your dreams.